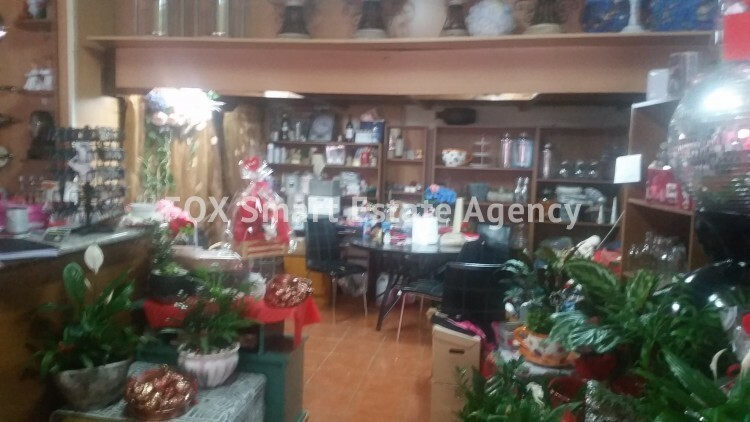 Resale shop in Agios Spyridonas Omonia, with covered area 100 square meters. The shop is in the ground floor and it has easy access to main roads and all services and amenities. It has one w.c., one kitchen and one uncovered parking space.